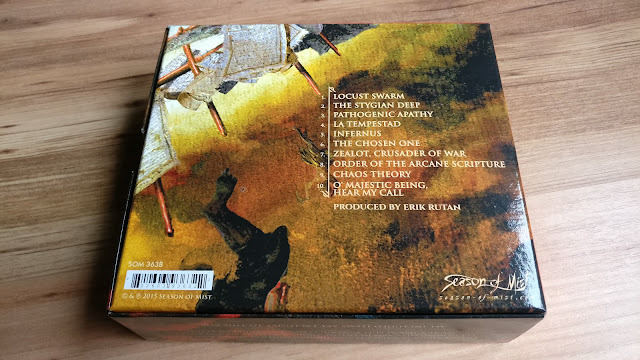 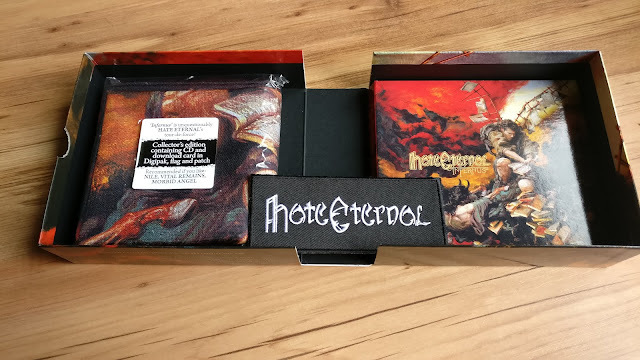 Another one of Season of Mist's limited box editions here, and another which is still easily available. 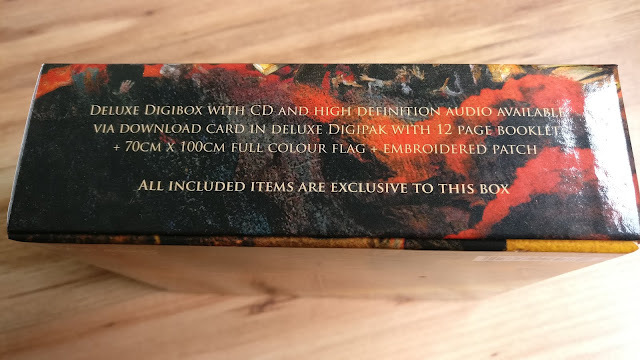 It makes me wonder just how limited these boxes are, or whether they just generally don't sell very well in comparison to the regular 'vanilla' versions. 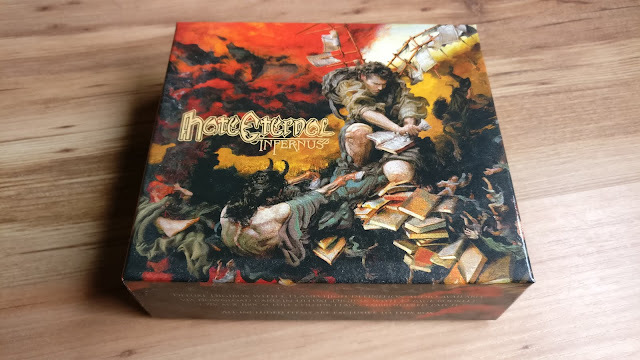 This box comes with the usual flag/patch combo, as well as a digipak version of the album - no bonus tracks this time though. Erik Rutan's main band's crushingly hateful death metal majesty hits the mark once more!